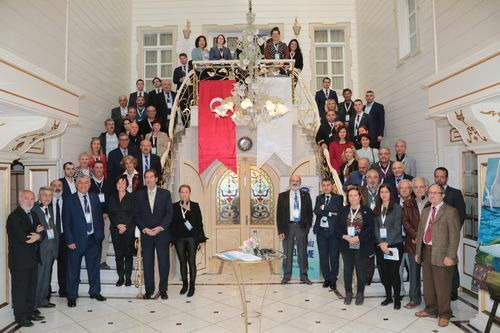 The CPMR was represented by the Region of Attica at the International Conference on Fisheries & Blue Growth, held in Istanbul, on 31 October – 1 November. 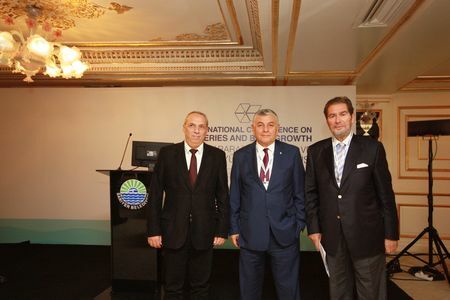 At the meeting, which focused on ‘Identifying the Perspectives of Fisheries in Stimulating the Blue Growth in the Black Sea Region’, Mr Athanasios Anagnostopoulos, the Attica Deputy Governor in charge of Environment & Climate Change, presented the region’s initiatives on Blue Growth. The conference was hosted and jointly organised by the Sariyer Municipality of Istanbul and the Permanent International Secretariat (PERMIS) of the Organisation of the Black Sea Economic Cooperation (BSEC). The meeting discussed the main issues affecting fisheries management, assessed the environmental and socio-economic impact on fisheries and aquaculture, and encouraged cooperation between the private and public sectors on the above issues. The CPMR, BSEC’s sectoral dialogue and MoU partner, also focused on Sustainable Aquaculture as a Component of Blue Growth and presented the Regional Strategic Perspective from the different sea basins of its membership. Coordinated with BSEC’s Ukrainian Chairmanship-in-Office, the conference marked the 25th Anniversary of BSEC Organisation. It brought together representatives from the BSEC Member States and its Related Bodies, Observers, Sectoral Dialogue Partners and International Organisations. Representatives from Black Sea municipalities, academic communities, NGOs and from the private sector also participated.